LORD GIVE ME A SIGN…preferably the one on the right. 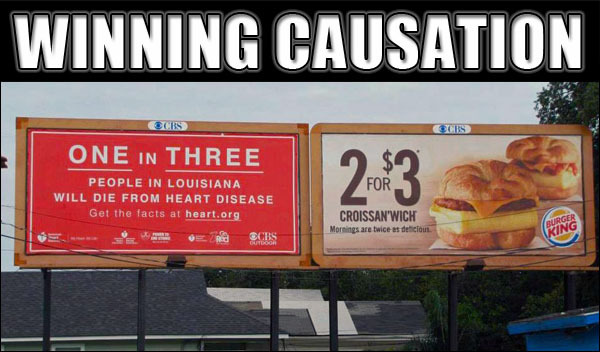 2.98 out of 3 people in Louisiana will die having enjoyed the best food in America. 3 in 3 people in America will day anyway, eventually.